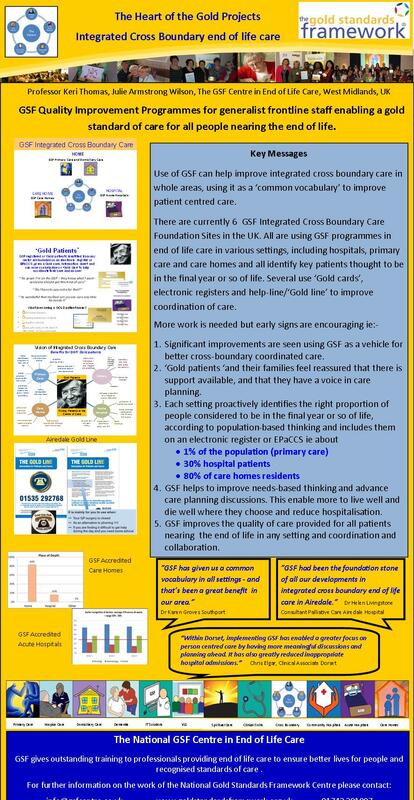 As the leading provider of quality improvement, accredited, evidenced based end of life care training for frontline health & social care staff in the UK, GSF Programmes can be used to enhance the commissioning of services in terms of Quality Improvement, Assurance, and Recognition for Quality Outcomes. GSF programmes meet targets i.e. CQUINS QIPP, NICE standards, DH Quality Markers, CQC, & Skills for Care etc. 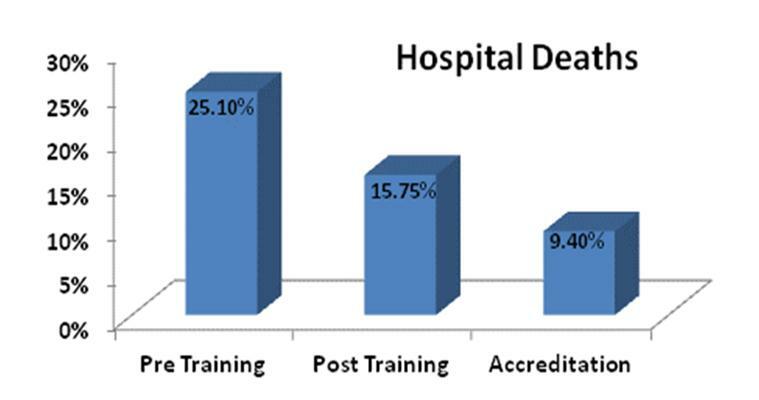 GSF Care Homes: Cumulative data identified that GSF accredited homes achieve an average of over 80% home death rate, showing a significant reduction in hospital deaths of care home residents. In South East London place of death in a care home increased from 56% to 79%. GSF Acute Hospitals: 40 plus hospitals to date, 35% identified early (range 20-58%), 92% offered ACP discussion (range 85-100%), length of stay reduced, carers support improved, more discharged home, 80% 5Ps care final days plan. To register your interest and receive details regarding GSF programmes and how GSF can be used to maximise commissioning contracts please use the Contact Us section.